World No 1 golfer Tiger Woods will miss the Masters for the first time in three decades due to a back injury. Superstar Tiger Woods won’t compete in the Masters in Augusta this year after being forced to undergo a back procedure earlier this week to treat a pinched nerve that’s been plaguing him for months. 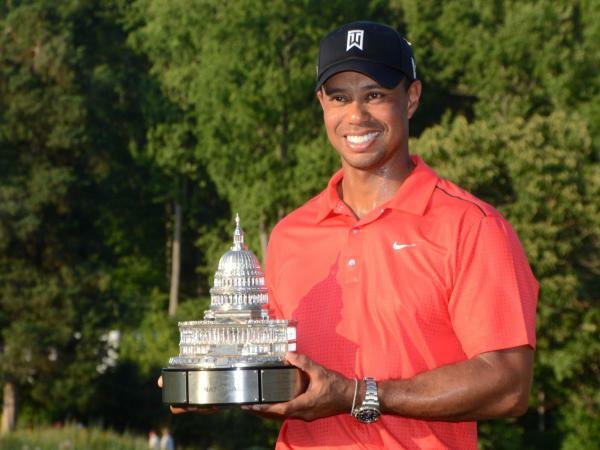 It’ll be the first time in three decades that Tiger misses the prestigious tournament. “I'd like to express my disappointment to the Augusta National membership, staff, volunteers and patrons that I will not be at the Masters," the 14-times major winner announced on Twitter and his website. Tiger is currently trying to better golf legend Jack Nicklaus’ record of 18 major wins and believes that despite his setback he’ll still be able to equal it. He’s has taken part in the Masters every year since 1995 and is the tournament’s biggest draw card, having won at Augusta in 2001, 2002 and 2005.